SOUNDTRACKS FOR Superpowers, Music For Galway’s 2015 midwinter festival comes to the Town Hall Theatre from Friday January 16 to Sunday 18, focusing on two composers who towered over their respective centuries - Joseph Haydn and Dmitri Shostakovich. Both composers had an enormous impact on music for the string quartet and both worked for powerful patrons - Haydn for the aristocratic Esterházy family and Shostakovich for Joseph Stalin. “The idea for the title is that these were two big, important composers who were linked to superpowers of their time,” Finghin Collins explains. “Shostakovich had a very long and complicated relationship with Stalin, and Haydn was the court composer for the Prince Esterhazy in the 18th century. He lived in their palace near Vienna for several decades so had a long relationship with that noble family. Pianist and Music for Galway artistic director Finghin Collins has put together a varied programme in which chamber and vocal works by both composers will be juxtaposed in each concert. 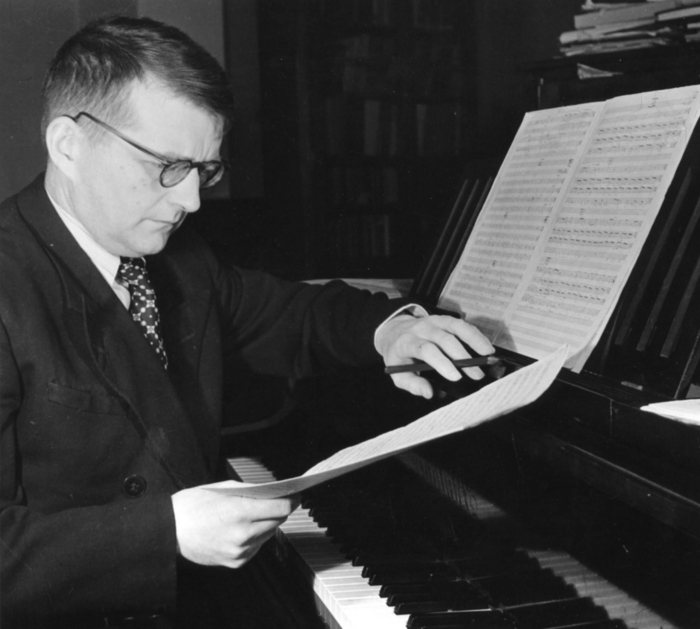 Amongst the pieces chosen are two of Shostakovich’s string quartets - the revered Eighth Quartet, dedicated to the “victims of fascism and war”, and the Twelfth Quartet in which Shostakovich delved into serialism. Both will be performed by the Carducci Quartet. 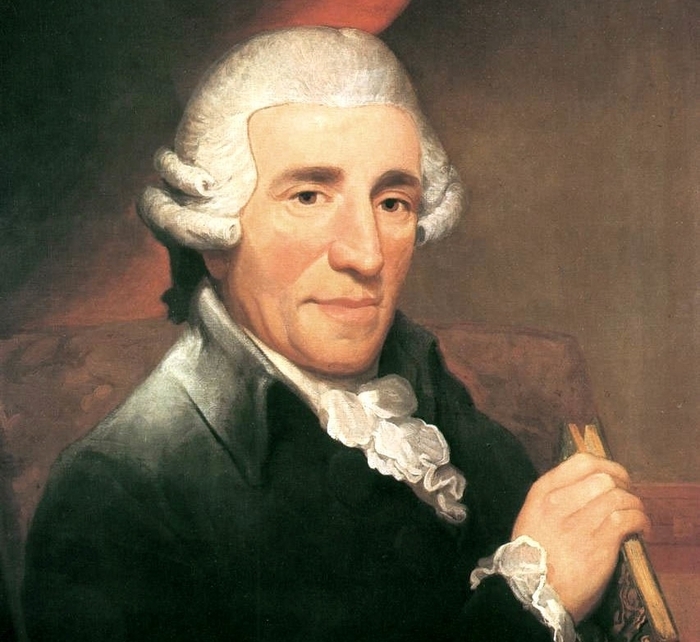 Joseph Haydn [pictured above] is known as the ‘Father of the String Quartet’ for making the first significant contributions to the genre in the 18th century, and layingdown compositional techniques that would define the medium for the next two centuries. During the festival Galway will hear two very contrasting quartets from his extensive output: the “Joke” on Friday 16 and the “Rider” on Sunday 18. On Sunday the Carduccis will be joined by ConTempo for Shostakovich’s wonderful String Octet. Irish soprano Helen Kearns will perform Shostakovich’s Seven Romances for soprano and piano trio - accompanied by Finghin Collins and Carducci’s Matthew and Emma Denton, violinist and cellist of the Quartet - as well as Haydn songs and two cantatas. The piano will also feature prominently as Finghin Collins plays one of Haydn’s piano sonatas and, with the Carducci Quartet, the unparalleled Shostakovich Piano Quintet. “I wanted to juxtapose these two composers and have music by each in each concert so if people only came to one concert they would still hear both composers,” Collins continues. “I felt the two composers sit well together, they are very contrasting and yet they have great parallels in the sense that they had such an influence on the string quartet above anything else. Audiences can also look forward to hearing one of today’s rising stars among opera and concert singers, Helen Kearns. “Helen is a new name on the Irish scene and was actually recommended to me by my sister who works a lot with singers,” Finghin reveals. “She heard her at an audition and said she was wonderful. She has a very impressive CV. I haven’t met her before so I’ve been looking forward to starting rehearsals together. Finghin is personally looking forward to the Saturday morning lecture by UCD’s Dr Wolfgang Marx, about the festival’s two featured composers. Another enticing event takes place on Saturday afternoon when anyone interested in getting a look behind the scenes is invited to sit in to open rehearsals between 2pm and 4pm. All in all it’s a very exciting line-up and, just like they did last year, Music For Galway look like getting Galway’s busy festive calendar off to a flying start. For full details of the festival programme see www.musicforgalway.ie Festival tickets are €55/€45. Single concert tickets are €20/€16 (MFG Friends and concessions ) and €6 (students and school pupils ). Booking is through the Town Hall (www.tht.ie, 091 - 569777 ).